My love affair with COCONUTS is not a secret! MERCEDES FITNESS has tweeted, blogged, and driven clients crazy chatting coconut benefits! There is one company I adore and endorse. 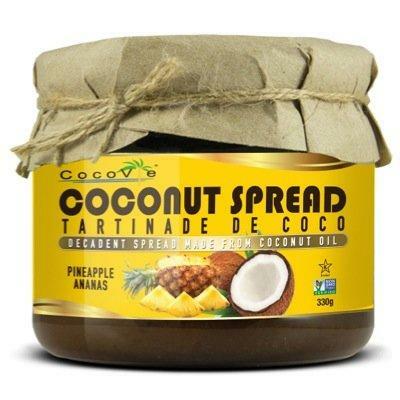 Cocovie Naturals is a lovely line of organic, kosher, vegan, non-GMO and fair trade products. Mercedes Fitness is beaming with pride announcing it is officially a Brand Ambassador for Cocovie Naturals. February 28, I was in holistic heaven educating shoppers on the benefits of making healthy choices. 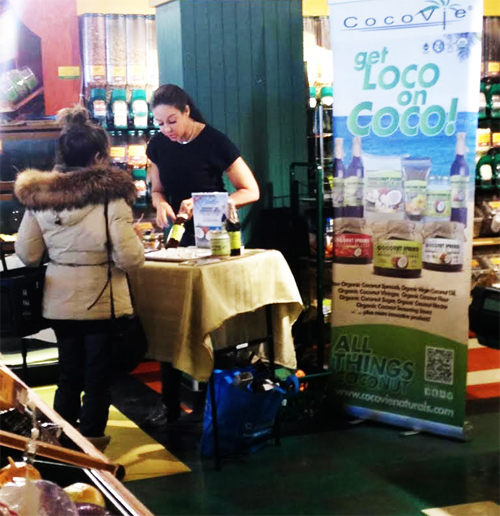 If you missed sampling www.cocovienaturals.com at Planet Organic in Port Credit I look forward to meeting you at upcoming events! 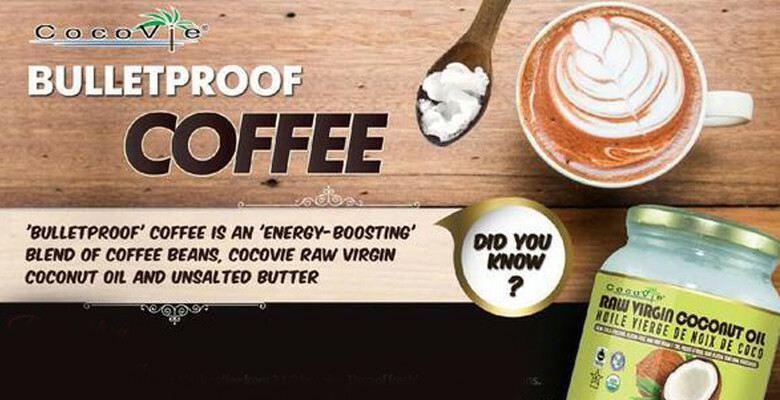 You will be able to meet/ greet and learn why MERCEDES FITNESS loves COCOVIE NATURALS! Follow my holistic health tips and upcoming events in local stores like Goodness Me, Organic Garage, Planet Organic, Ambrosia and Loblaws! Follow me, MERCEDES GOLD through social media! !